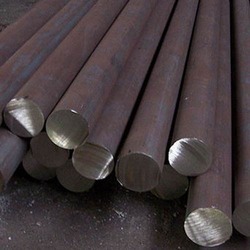 Prominent & Leading Wholesale Supplier from Ghaziabad, we offer mild steel round bars and steel tubes. Mild Steel Round Bars offered can be made available by us as per industry standards like ASTM, JIS, EN, DIN, ASME, BS and others in material grade choices of 201, 202, 301, 304, 304L, 316, 316L, 316N and others. Some of its features include available in dimension options of 3 to 500mm and length options of 1m, 2m, 4m and others; different surface polishing like bright, black or others; having high temperature and corrosion resistance, used for production of cold-work dies, cold cutting scissors, draw bench boards and others; superior abrasive resistance among others. 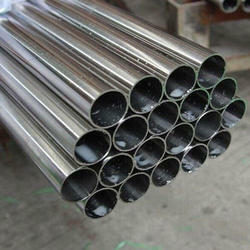 We are the leading supplier and exporter of Steel Tubes in India. These are manufactured with state of the art technology and high grade raw material to provide unmatched quality. These are highly popular among our valued client's due to durability and price.